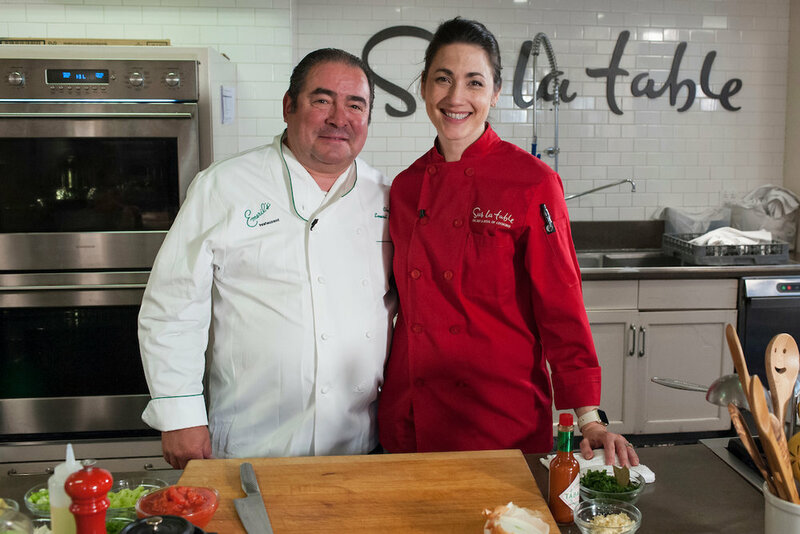 Chef Emeril Lagasse and the Rachel Ray Show stopped by my class for an impromptu Etouffe cooking class!!! So much fun to speak at the New York Times Design Series at the Architectural Digest Design Show with my hero, Jaques Torres and Susanna Yoon of Stick With Me Sweets - moderated by the Uber talented Charlotte Druckman! Listen to the story of my Alma Matter The International Culinary Center. V/O by your's truly.